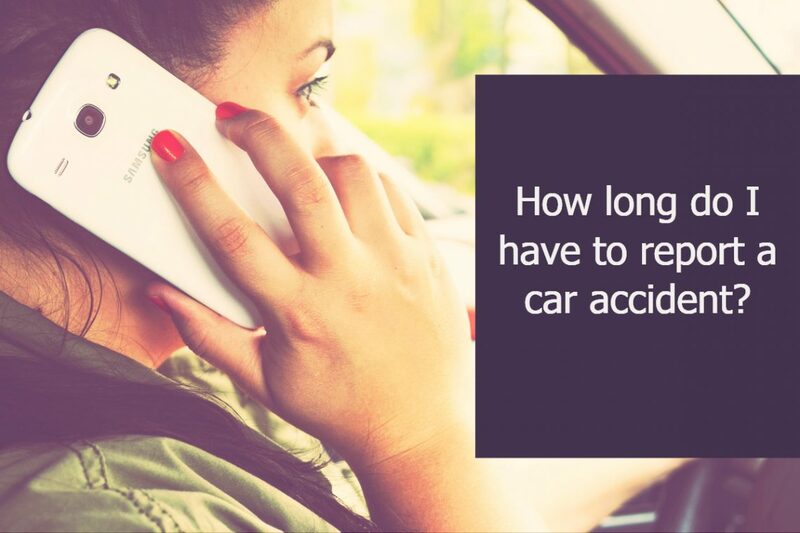 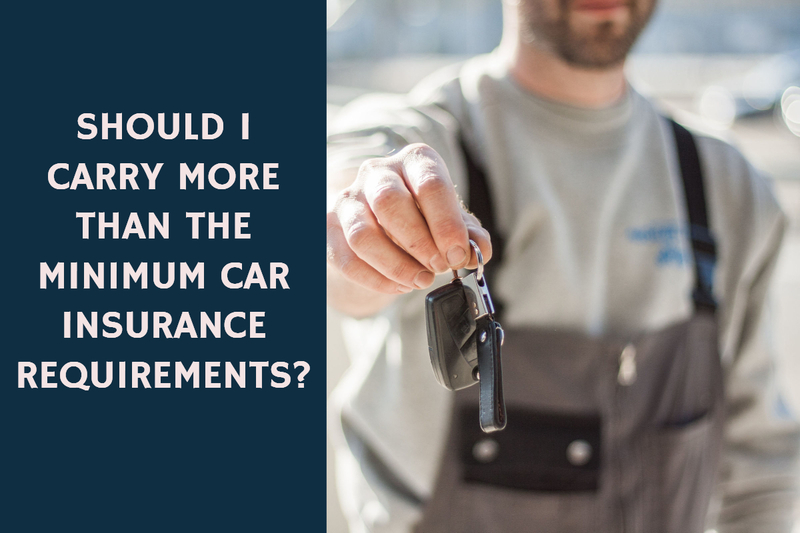 10 Oct How long do I have to report a car accident? 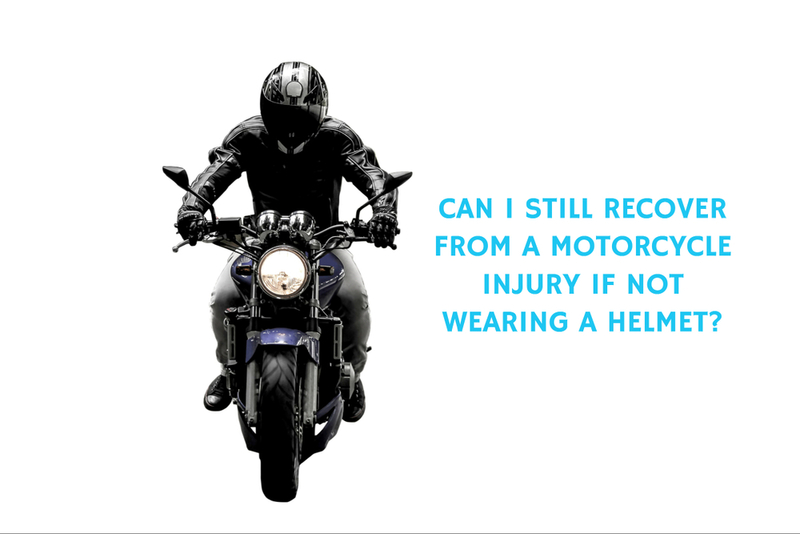 14 Jun CAN I STILL RECOVER FROM INJURIES SUSTAINED IN A MOTORCYCLE ACCIDENT IF I WAS NOT WEARING A HELMET? 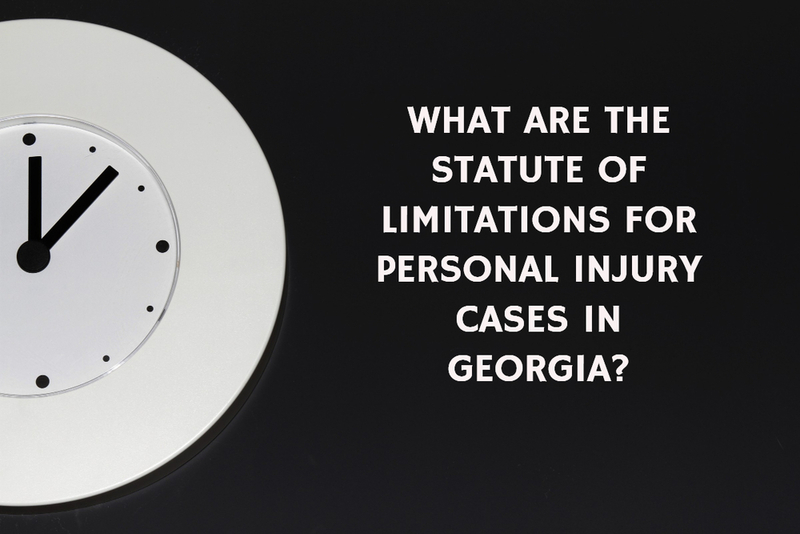 10 May WHAT ARE STATUTE OF LIMITATIONS FOR PERSONAL INJURY CASES IN GEORGIA? 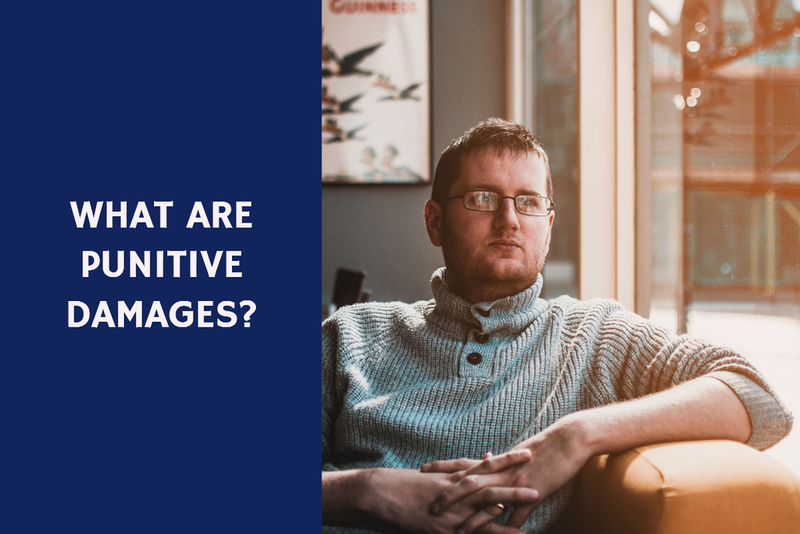 04 May WHAT ARE PUNITIVE DAMAGES? 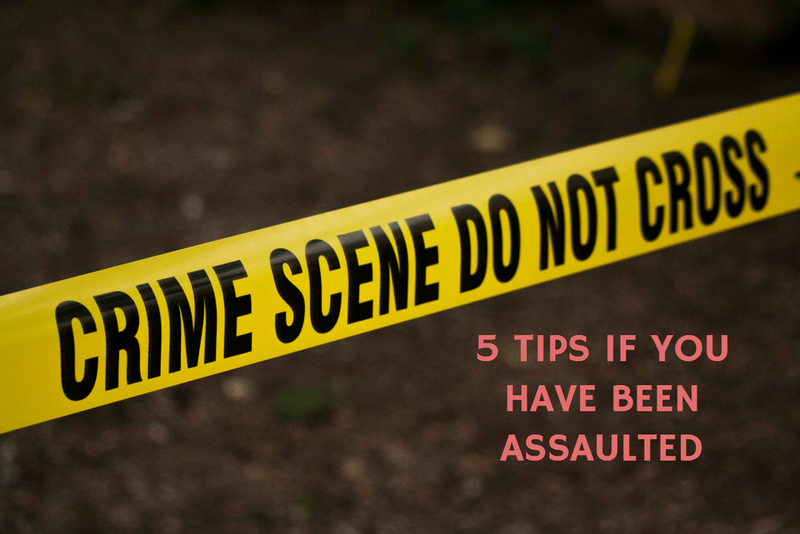 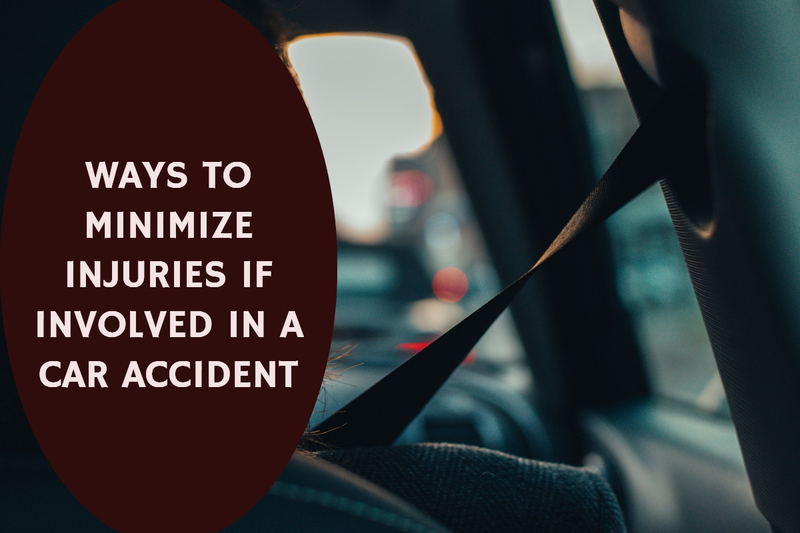 26 Apr HOW CAN YOU MINIMIZE YOUR INJURIES IF INVOLVED IN A CAR ACCIDENT? 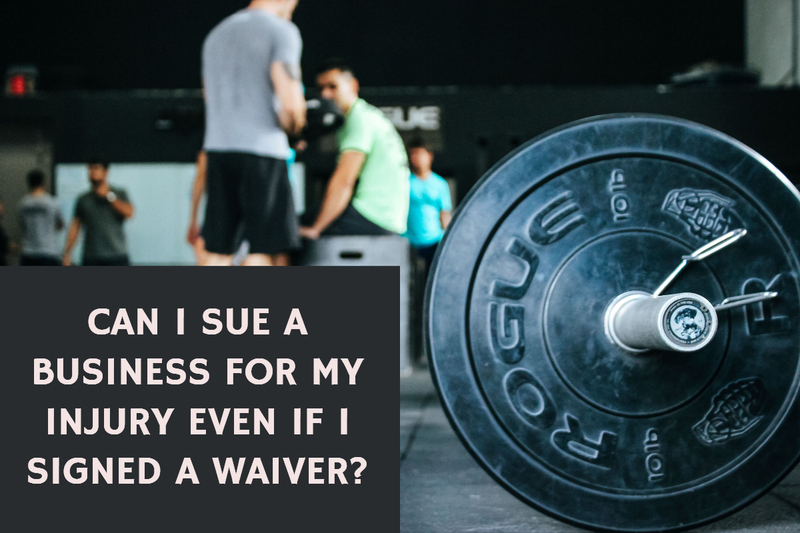 18 Apr CAN I SUE A BUSINESS FOR MY INJURY EVEN IF I SIGNED A WAIVER? 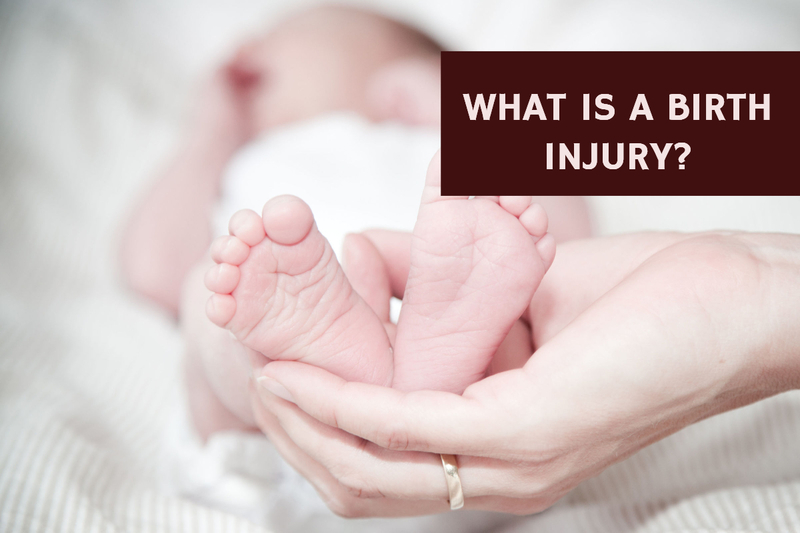 04 Apr What is a birth injury? 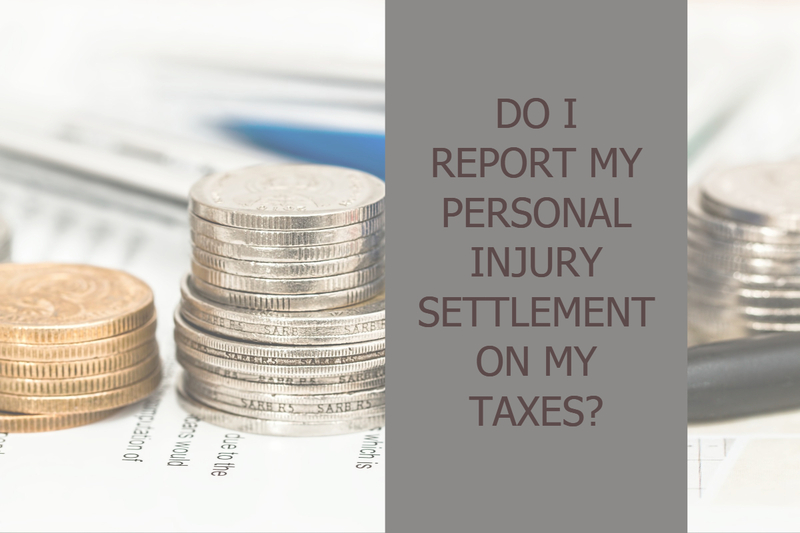 28 Mar Are personal injury settlements subject to income tax?